Genomic instability contributes to both the development and progression of cancer. – Mutations affecting the detection or repair of DNA damage can dramatically increase genome instability and therefore cancer susceptibility. A key question in cancer biology is how the cell detects and repairs DNA damage? 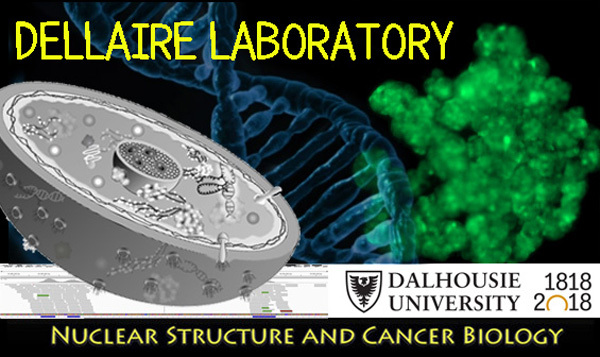 We are studying how the structure of the mammalian nucleus, including chromatin and the various nuclear domains, contributes to DNA damage surveillance, signaling and repair.